La Supervanita has arrived in Cartagena! 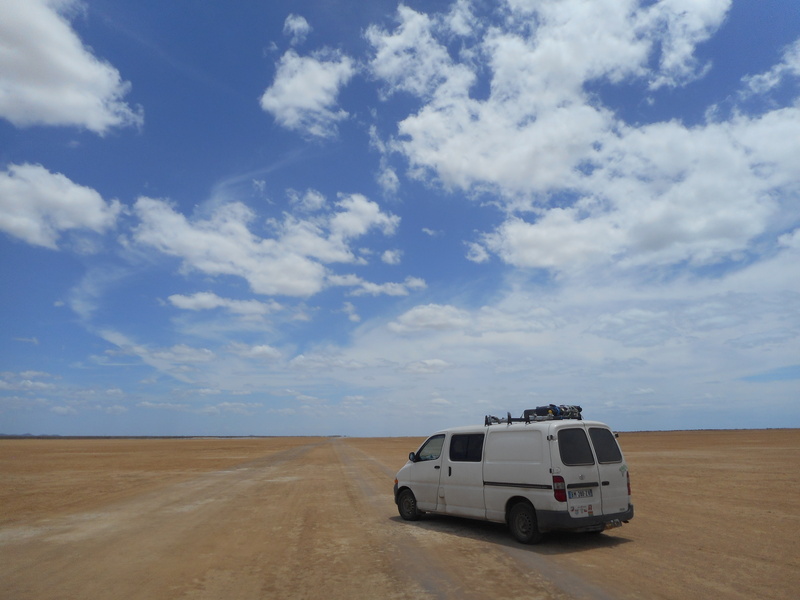 We have covered 25,065kms since Uruguay in November. Amazingly this huge distance, on some terrible roads and worse drivers has been completed without so much as a puncture, let alone a mechanical problem. Toyota forever! Having spent a few days in Medellin with Juan’s family we continued north to the region of La Guajira, the Northernmost point of South America and one of the most remote and lawless regions of Colombia. The indigenous community of Wayuus are the inhabitants of these hostile, deserted landscapes known for high winds and smuggling due to the proximity to the Venezuelan border. We spent some days in Cabo de la Vela, a place with excellent Kite and Windsurf conditions. The offshore wind reaches at least 30 knots everyday by lunchtime and the mirror flat water is shallow for a few hundred metres – Kitesurfing paradise. Getting there is a bit challenging, following tyre tracks and the compass through seemingly endless desert, hoping not to get lost or robbed by the infamous bandits. Following the Caribbean coast, we got out of the barren desert and into green Palomino. A lovely long Caribbean beach lined with coconut trees. On a clear day you can see the amazing Sierra Nevada where peaks of almost 6000m rise up behind the coast. Our visit coincided with Semana Santa (Easter holidays) and therefore slightly more crowded than we have been used to. Apparently it has only been 4 years since tourism has started in the area, as before it wasn’t safe. 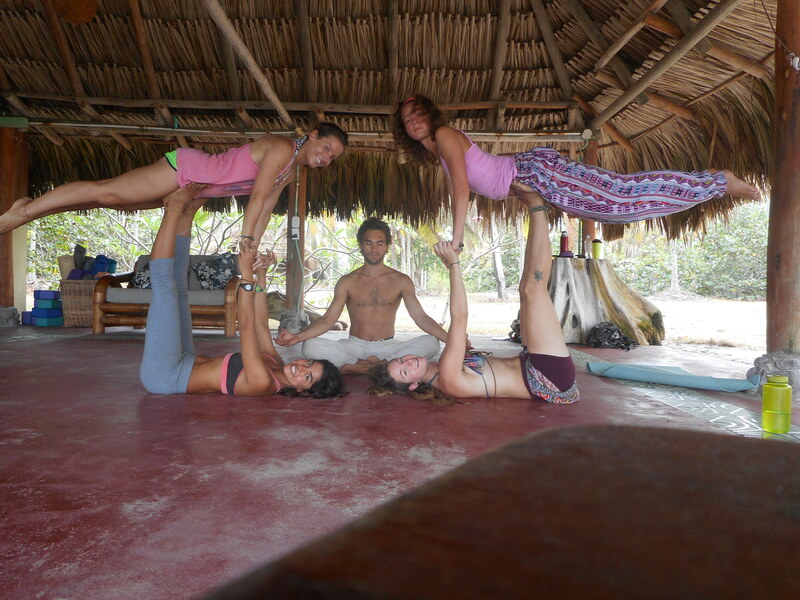 It was here that Irene discovered her new passion: Acro-Yoga, thanks to a Brazillian instructor called Diana. We also visited Minca, a cool little village in the foothills above the coast, where we said goodbye to Lucy and Juan, who had been travelling alongside us in a car since Medellin. 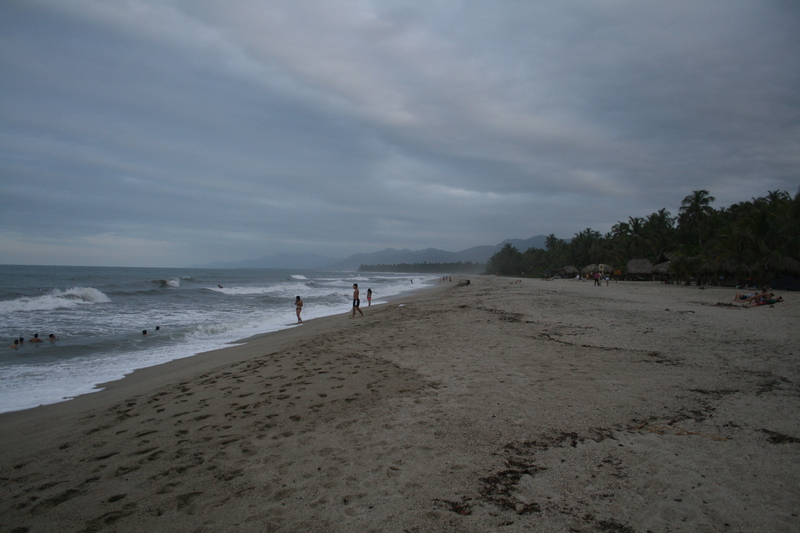 We reluctantly headed to Cartagena to start the tedious process of shipping the van back home. The paperwork is all pretty boring and the system is pretty disorganised, but we were very lucky to meet up with Gavi, a good friend of Irene’s family who has been living and working in Cartagena for over 20 years. A real character, Gavi is 75, but still working very hard. He loves sailing and owns a yacht and a catamaran, as well as a really nice speedboat. He and his family have been amazingly generous to us, we have been staying in his marina house just outside town, next to the stunning Playa Blanca. We have been fed fantastic food cooked by him and his chef. 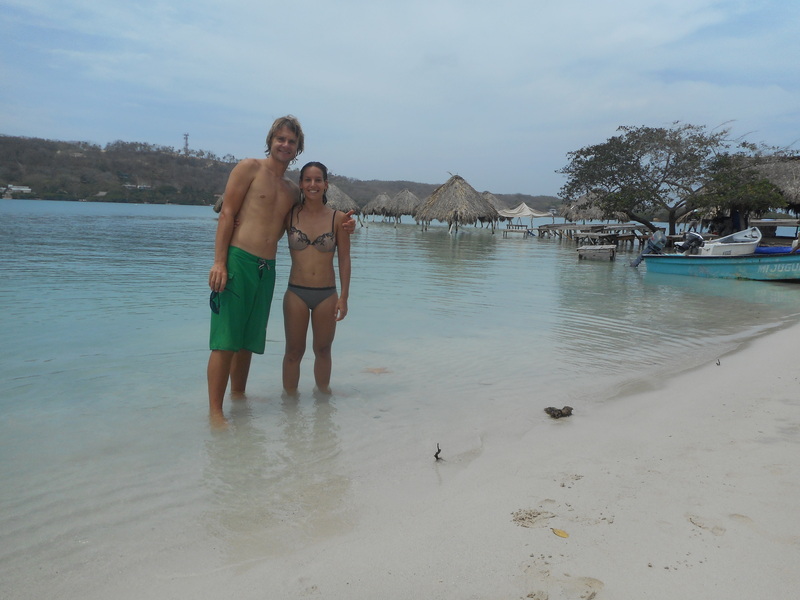 We have visited beaches and snorkelled around islands in his speedboat. Tonight we are going to a party on his catamaran in the port. Having spent months living in a small van, these days of luxury were very much appreciated. Now we are in Cartagena centre trying to finalise the container, which seems like everything has been left to the last minute and is now a little stressful. It’s 6pm on Friday evening and we are still waiting to hear if we will be allowed to drive into the port tomorrow morning in time for the deadline…. But, in the meantime we are enjoying Cartagena, which is very hot and touristic in places, but has some fantastic colonial architecture and some very vibrant, colourful nightlife.